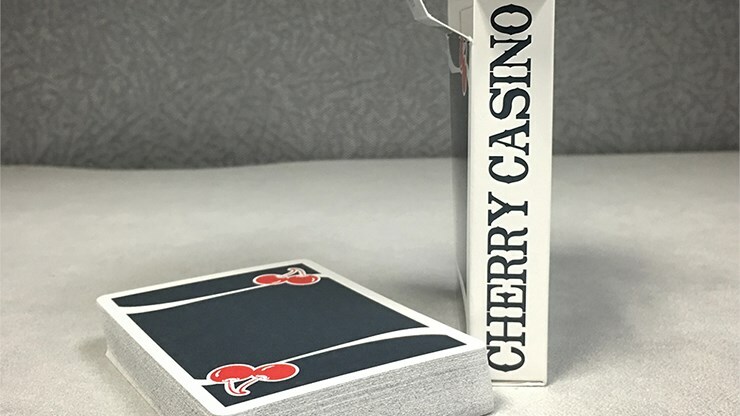 Cherries are a tribute to a Vegas of days past. Having the spirit of an old time casino deck that would have been used on the casino felt. Printed on the thinnest card stock Pure Imagination Projects has ever printed on for enhanced handling.